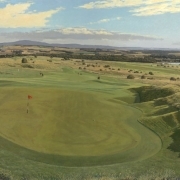 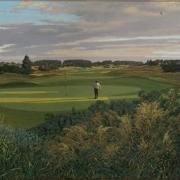 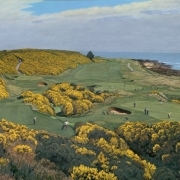 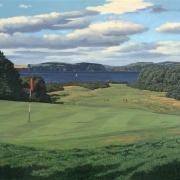 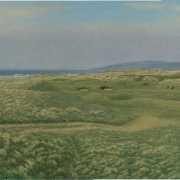 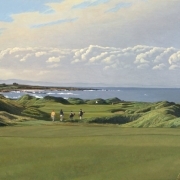 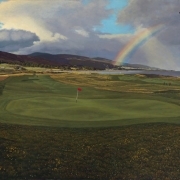 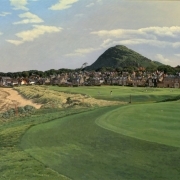 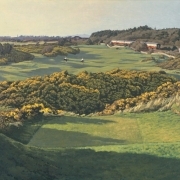 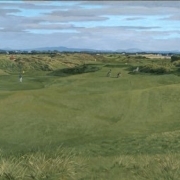 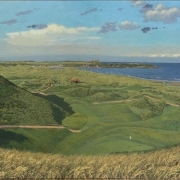 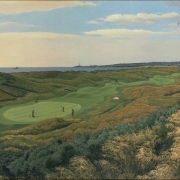 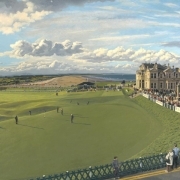 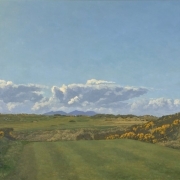 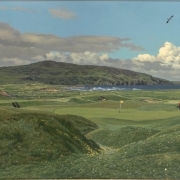 A collection of fine prints depicting 16 of Scotland’s most famous golf courses. 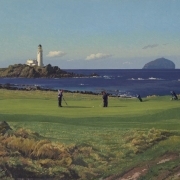 Each limited edition giclee print is numbered and signed by the artist. 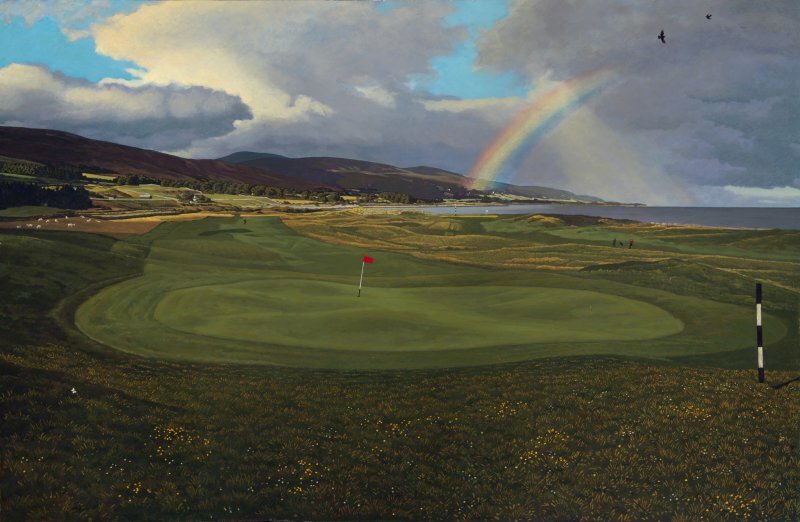 Both editions (Standard 12×18″ and Large 18×27″) are limited to 70 and printed on 310gsm fine art paper.